Here I list a collection of MSX books in PDF version, most of them are in English since it's a universal language and I know it :) , some are in Spanish, Portuguese and Arabic (Arabic ones are scanned by me). 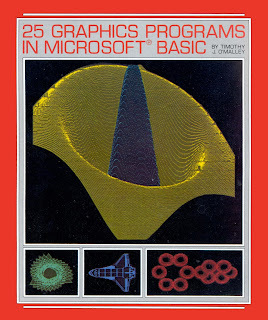 - February 11, 2019: Dumped three disks of the "Sakhar BASIC Example Tutorial Programs" books (three books) and put the download link under the books links below. - February 9, 2019: Added "Starting Machine Code on the MSX" by G. P. Ridley (Which I uploaded previously, but this is Better Scanned Version) you can find it below under the first version.